"Lots of birds while brant hunting Baja Mexico. 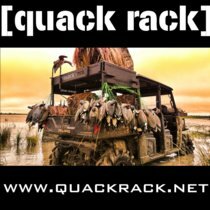 GetDucks.com took care of everything in advance, they..."
Great service and a lot of shooting with a variety of species. 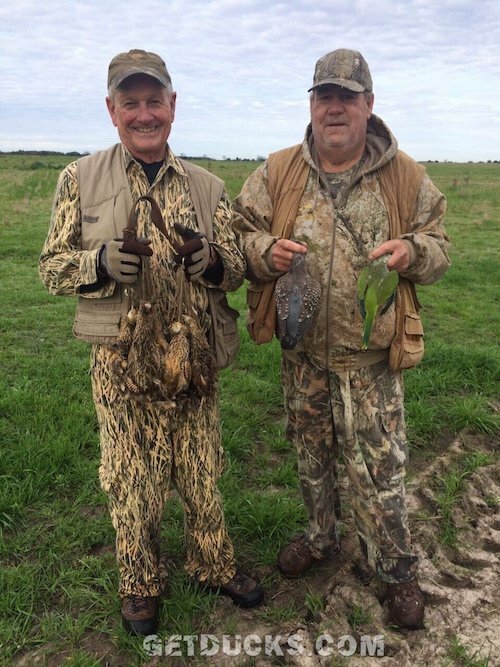 Constant action Argentina duck hunting and great stories. Guides were excellent. The ducks numbers were unbelievable. 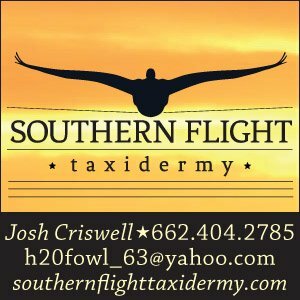 It was a total experience, the lodge was in the boonies, the number of duck was off the charts. GetDucks.com took care of everything, I felt well taken care of. 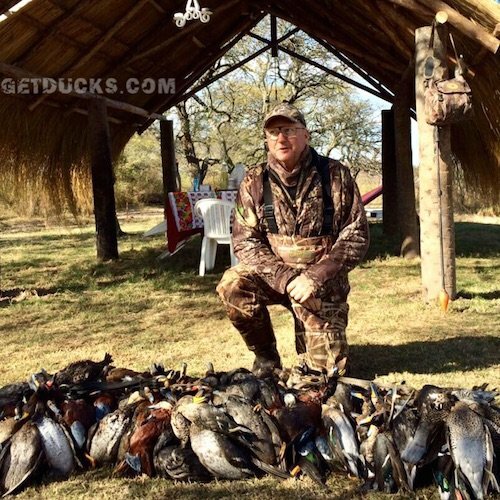 The number and types of ducks during our Argentina duck hunt were amazing. Constant action and shooting, it really never slowed down. Hunting was excellent. An abundance of birds and shooting opportunities. Lodge and staff were outstanding. Hunting was excellent. 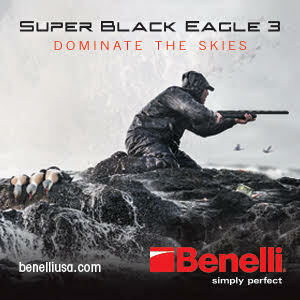 An abundance of birds and shooting opportunities. Lodge and staff were outstanding. Service, hospitality and food quality are unmatched. The people involved truly helped to make the experience. From working with Ramsey and Anita, to being met at the airport by Martha, to the superb hospitality of Osvaldo and Karen at the lodge, to even the field staff and hunting guides – this team worked together to make this a seamless experience that will remain memorable for a lifetime! The food was definitely a highlight, and the shooting was excellent, too. 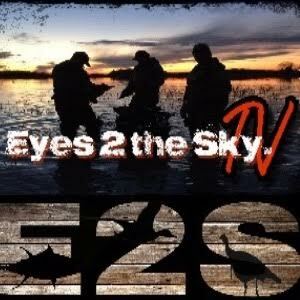 The duck hunting in Argentina and the hunting guides work ethic was great. 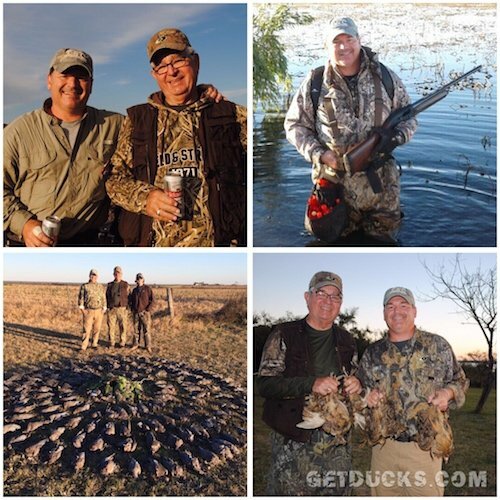 The duck hunting in Argentina and the hunting guides work ethic was great. GetDucks.com delivered what was advertised. Mexico white-winged dove hunting was excellent. Great hosts, nice facility and good shooting. Mexico white-winged dove hunting was excellent. Great hosts, nice facility and good shooting. Only second dove hunt in my brief wing shooting experience but loved being in a new environment with birds coming from every direction.